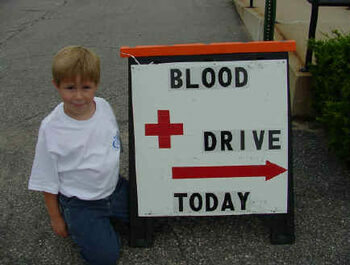 A community Blood Drive is usually offered in November in the Parish Hall of the Church. Please enter through the side door on the north side of the Church. Check the Calendar to see if a Blood Drive is upcoming. Call the church office for details, 718-843-7028. All members of the community are invited to donate!